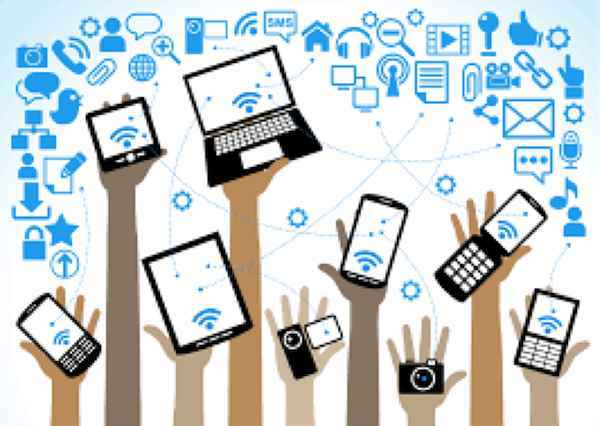 Creating a backup file of BlackBerry data is necessary to prevent your BlackBerry case suddenly loses power due to system errors, app bugs… so hundred of contacts, customers message,… of your friends and relatives can not be recovered! 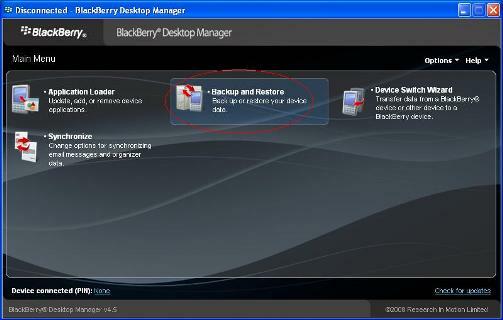 This article will show you How to Backup your Blackberry with BlackBerry Desktop Manager. 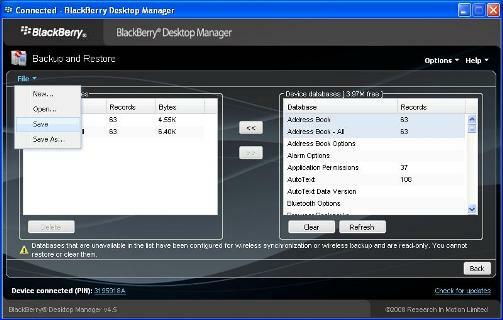 Now you can see two windows, the one on the right is the data on your Blackberry. 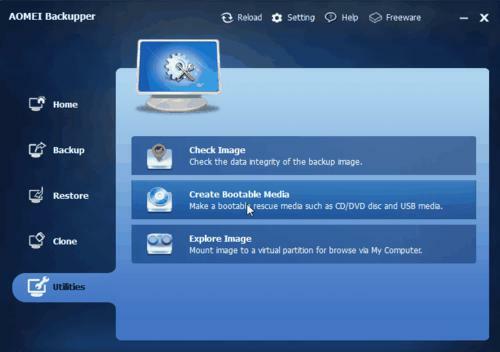 Step 4: Select the items that you need to backup and then click the arrow that directs to the left window. 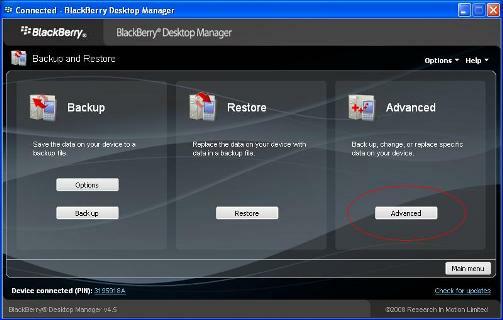 Step 5: After you have transferred the items, select “File” at the top left corner of the BlackBerry Desktop Manager and choose “Save“. Write the name for the backup file at “File name” blank then click “Save” button. DONE! 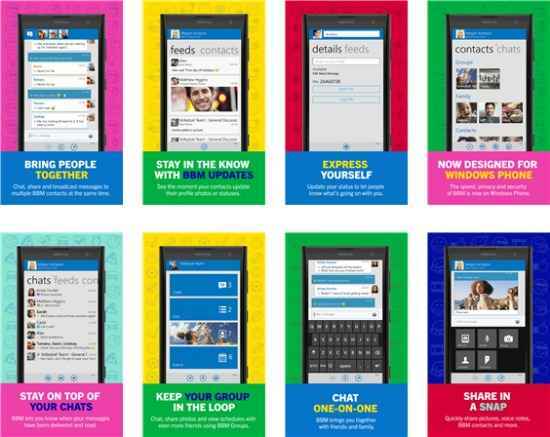 Cracking the Code: Download and Install Instagram on 10th Generation Blackberry Phones!